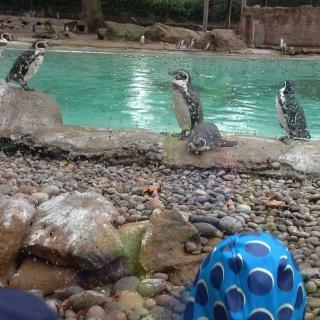 As part of our topic land, sea and sky year 3 went to visit London zoo. Although rain was forecast it didn’t dampen our spirits, just our clothes. We got to see a wide range of animals and how they are adapted to living in their habitats.